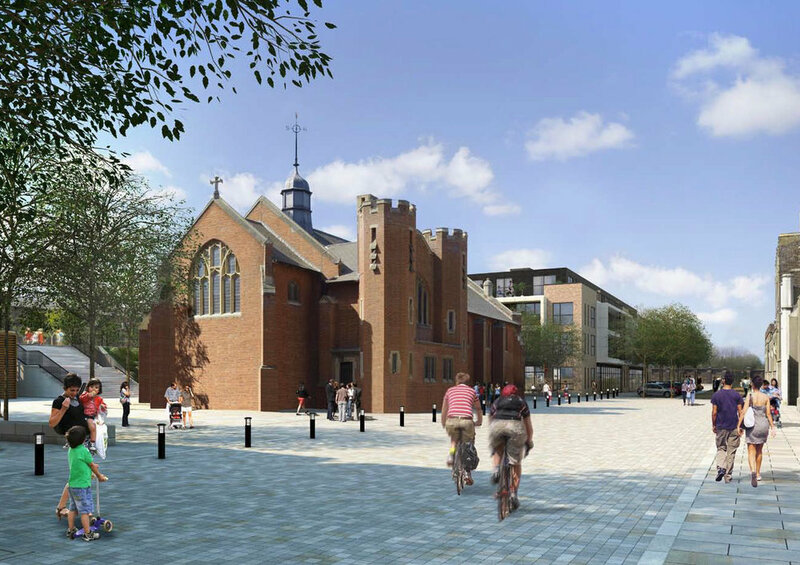 BSA Wins Planning For Listed Church Conversion! 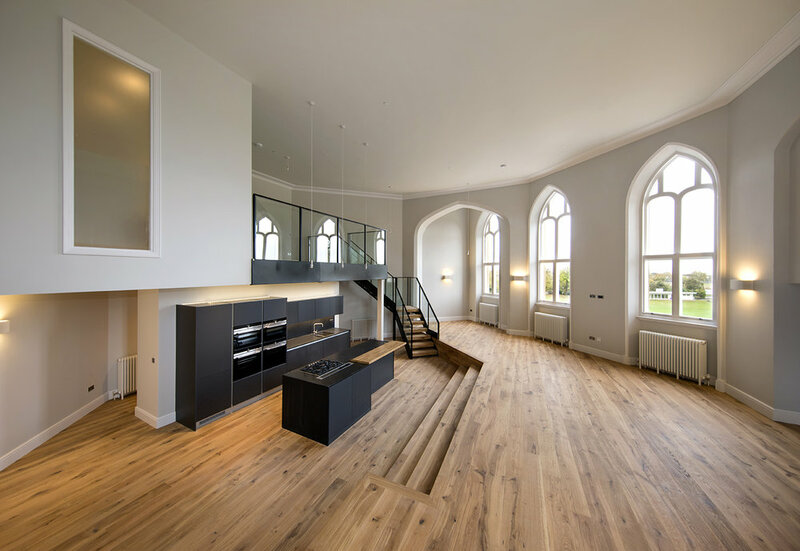 Planning and Listed Building Consent has been awarded for the conversion of The Church of Michael And All Angels, Woolwich into 3 luxury apartments. Click the link to view the latest shots of our Clapham Road residential scheme. Click the link to view the new interior shots of our beautiful restoration of the Royal Military Academy in Woolwich. We are pleased to announce that The Officers Mess has now been completely restored and is looking sharper than ever. The images below show the transformation from its original completion in 1902, to when we began works in 2014 and to its completed restoration in 2016. Historic image courtesy of Historic Woolwich.